Whether you’re a keen gardener or a complete novice in the field, having the right tools is key for a perfectly pruned garden. When it comes to looking after small trees and shrubs, you’ll need an exceptionally sharp pruning tool. Expert gardeners name Felco as the brand to go for. Its pruner can cut through inch-thick branches with ease, with its rubber handle preventing sores and blisters. A what? You may never have heard of the combined knife/trowel, but a Hori Hori is the thing to have for multitasking. 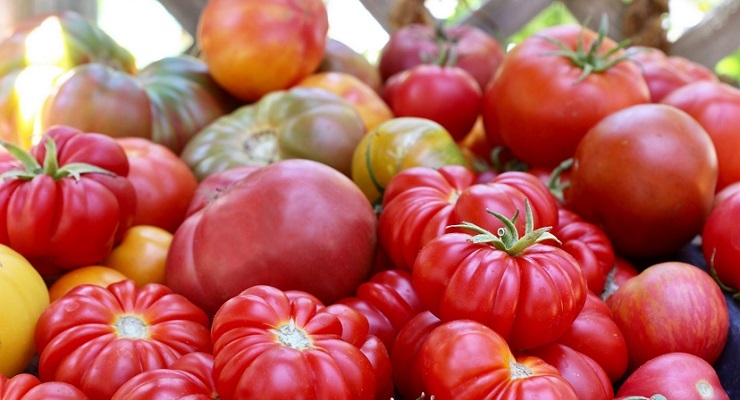 It can help with digging out weeds, transferring plants and even flower placing. If you’re a technophobe, this may sound alarming but a plant sensor can help you make the most of your garden. Some models simply require you to stick the stake into the soil. After a few days, plug the USB drive into your computer. The data that will have been collected will tell you exactly what kinds of plants are best for that particular area. Easy peasy. No one likes lugging around lots of things. But gardening requires multiple tools and you only have one pair of hands. A gardening apron has plenty of pocket space for all your tools and prevents you going backwards and forwards to your garden shed. Never try gardening with your bare hands. You’ll only end up with cuts and sores for days. Instead, purchase a pair of leather gardening gloves. A material like leather is breathable (so you won’t get overly hot and sweaty) and allows for good grip too. 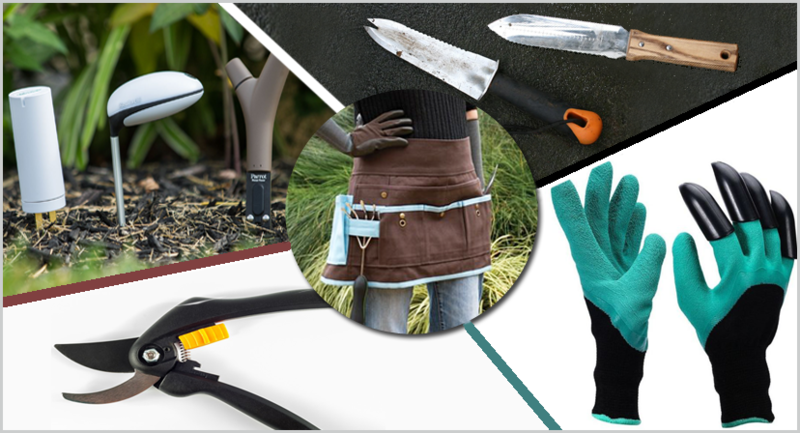 Of course, there are many more tools that you could use throughout the gardening season, and if you’re unsure about anything just ask the experts over at Altadena Hardware about every tool you’ll need in your box.